Resourcefulness is one of those words that comes to mind when folks think of the South. The heritage and culture from the old South still stands today; Don’t throw something away that can still be useful for another. Much of the South is still covered with farm land where everything can have a second life. I have found that those assumptions are true in the city as well. Our brothers and sisters spending time in the corn and cotton fields aren’t alone in their desire to live off of their resourcefulness. This way of life extends far past the dirt and gravel roads and connects us together in our desire to be a people of empowerment. 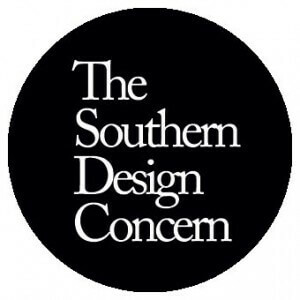 The Southern Design Concern was established in 2010 to raise awareness and support designers who are from or currently working in the American South. So far, they have successfully brought to the South very interesting shows. The Concern’s exhibits are always fun to check out. They seem to always choose galleries and venues that have a fun, upbeat energy to them. Whether you are looking for your next lamp, coffee table, or masterpiece hanging from the wall, these exhibits offer something for everyone. Everything presented is from a high caliber of talent in the South, and we love what we have seen so far from this group. Right now, the majority of their exhibits have been in Atlanta. The central location is perfect for organizing meaningful galleries that expose the public to great design. Many of the great, young, designers are pulled from the talent pool at Georgia Tech in Downtown Atlanta. 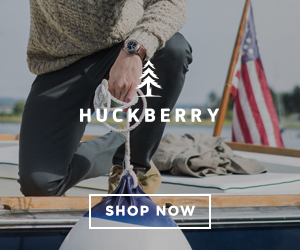 It’s great to see our Southern culture and heritage brought out in modern day design. Stop by one of the exhibits put together by The Southern Design Concern, grab a beer or spike your heart rate with a fresh cup of coffee. Just remember to keep it local. Do you keep up with local design or art in the South? Drop a line with a comment and let us know who is standing out these days in your opinion.